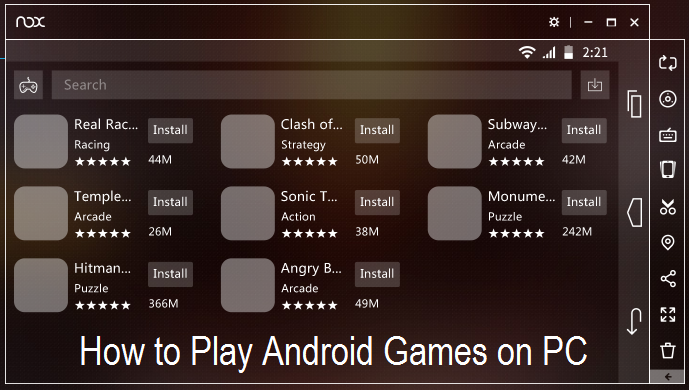 Now it’s quite possible to run and play Android Games and Android Apps on Windows and macOS powered PCs and Laptops for free. 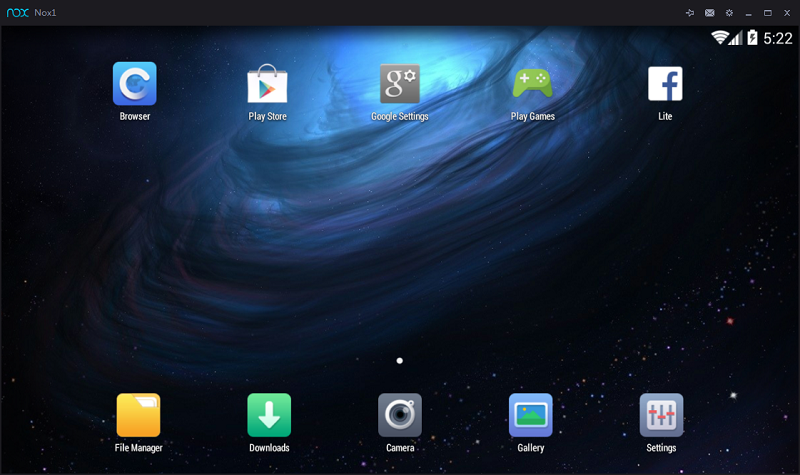 There are several Android Emulators available all over internet arena, but today we are talking about Nox App Player, which is one of the Best Android Emulator for Windows and macOS users and also capable enough to download and install several official Android apps and games directly from Google Play Store on your computer screen without any Android smartphone or tablet devices for free. Following are the official direct download links of Nox App Player for Windows and macOS PCs and Laptops for Free.